Enjoy maximum impact and minimum hassle with our new cladding profiles – Croatia Board and Weatherboard. As with our entire range of DecoClad products, the two new profiles offer a non-combustible cladding solution for building project. Inject some Balkans inspiration into your façade or feature wall with this Croatian-inspired angular design. 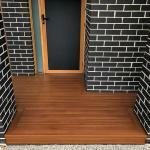 Completely original and never seen before in Australia, the Croatia Board is a sharper take on a traditional ship-lap cladding design boasting a distinctive look with a 130mm width board with an 8.5 mm recess to create a tight jagged appearance. A traditional cladding design, the Weatherboard reflects many Australian heritage designs and architecture. The 180mm width board is perfect for restorations or inclusion in contemporary building designs and offers a classic cladding style that will never go out of fashion. 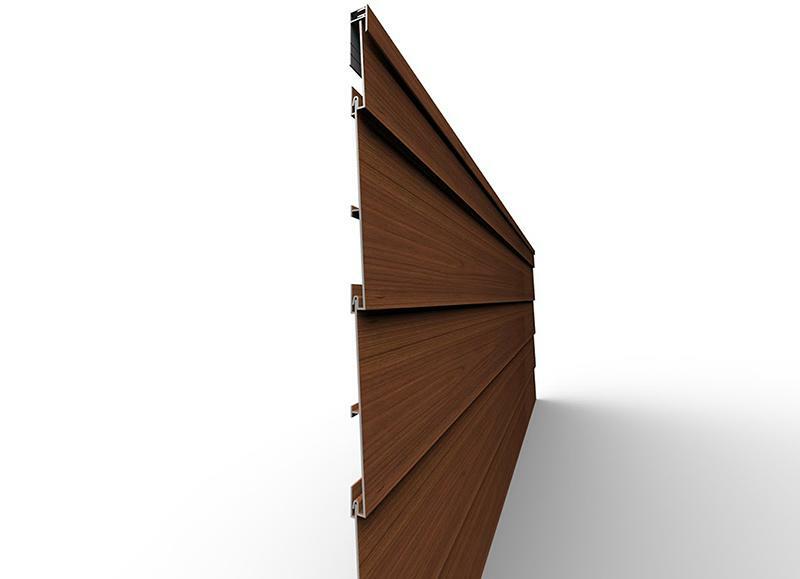 Each DecoClad cladding profile comes in long, 6.5 metre lengths and offer a patented inter-locking system and pre-punched fixing holes and long, 6.5m length board for fast and easy installation. The system also includes a range of accessories to achieve a seamless, concealed fixing. Both profiles can be used vertically or horizontally and are suitable for a range of residential and commercial applications including external walls and façades, ceilings, gable ends and soffits. 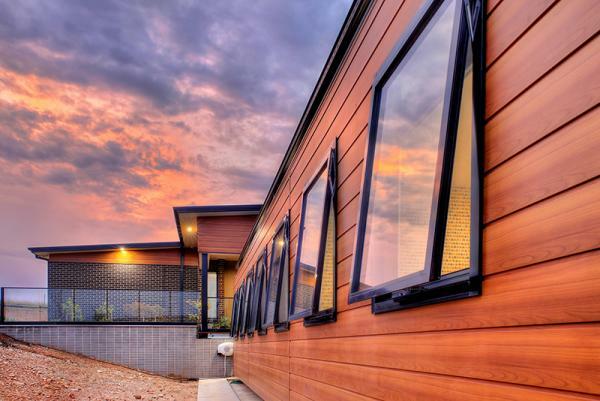 DecoClad cladding is made from solid aluminium (with no composite core) and are deemed non-combustible in accordance with Australia’s National Construction Code. DecoClad has also been tested and certified to AS 1530.1 and AS 1530.3. 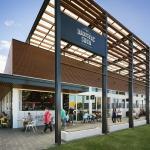 After a timber look facade cladding? All DecoClad designs are available in a choice of DecoWood’s Super Durable™ powder coated natural woodgrain finishes or standard powder coat colours. 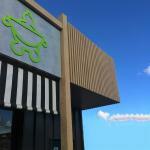 For more information on DecoClad or to order a free sample click here.